The biggest threats to media pluralism in Serbia are the concentration of audience and political influence over the media. 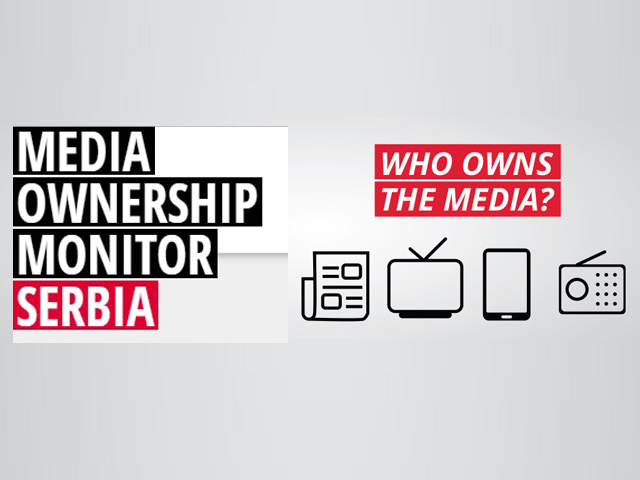 BIRN and Reporters without Borders also launched the website, which contains the database with information about media ownership and audience shares. According to the research, 62.35 per cent of the audience in Serbia is shared between four broadcasters that own seven channels.